It’s good news once again for singer, Obianuju Catherine Udeh better known as DJ Switch, as she has just got signed to P-Classic records owned by Peter Okoye of the P-Square fame. It will be noticed that this is just one signee Peter has done in his label and fans who have applauded the idea are on the lookout to see how she will break into the industry. 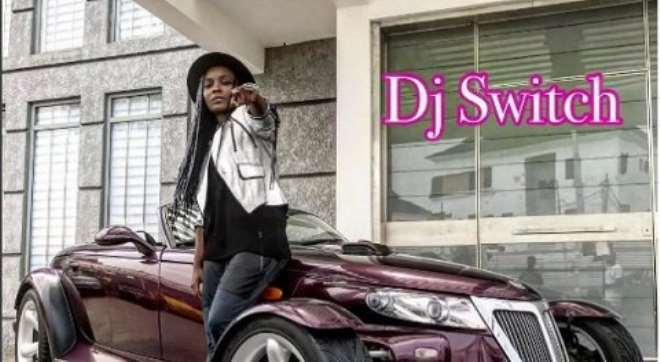 Recall that DJ Switch was part of the contestant at the Glo X Factor some years back where she won the N24million cash price of the reality show and a recording contract with Sony Music . Many are hoping that the signing will be worth the investment this time around considering the fact that the likes of Munosings and Lucy signed by Paul Okoye last year are yet to release any hit single.